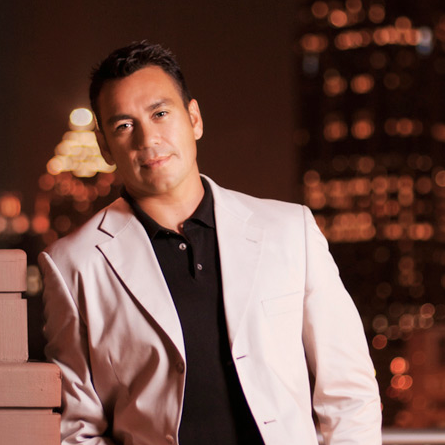 This week, we talked with Marc Castillo, a sales associate with Coldwell Banker in Midtown. With over 12 years of experience, Marc has achieved the level of President’s Club at Coldwell Banker every year of his real estate career, and seven years ago, he received the appellation of Coldwell Banker Previews Agent, a designation shared by the top 1 percent of all Coldwell Banker Agents. 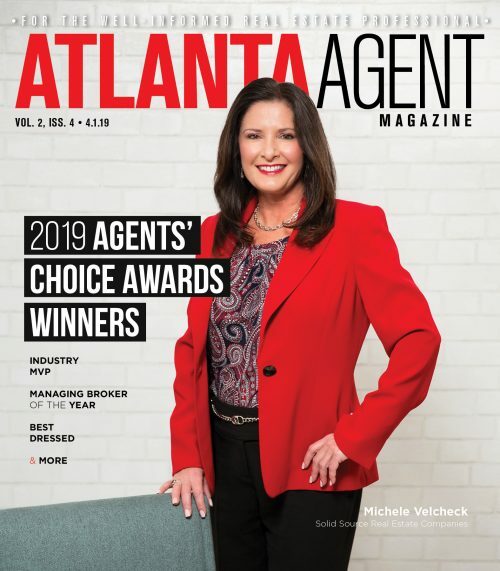 Atlanta Agent (AA): Atlanta remains relatively affordable, compared to other large metro areas, but prices are rising by dramatic amounts; do you worry at all that Atlanta is losing its edge in pricing, or is that not a problem for your consumers? Marc Castillo (MC): Not right now. Atlanta was about a year late coming back into the recovery, while other metro areas were either way ahead of the curve or suffered no downturn at all. So although we heard all this news about how real estate was back, we were still doing terrible. Because of that, we’re still coming back on track, and we continue to be affordable when compared to other cities that already recovered. And even when you look at what pricing is doing right now in Atlanta with rents versus purchasing, properties are still undervalued; you can own for less than you can rent. AA: Do you have any big concerns for the market, as we head into 2015? MC: My one concern – and this could be a game-changer – is interest rates. We’ve gotten so comfortable with rates being low that we take for granted that it wasn’t that long ago that your client would be thrilled with a 7.25 percent interest rate! Now, though, buyers have become really spoiled with 3.5 percent rates, and if those increase, it will really impact affordability, and it could slow down our market. AA: Finally, how do you maintain your focus, when grappling with any difficulties that may arise during the buying/selling process? MC: When a deal is going south, the most important thing is communication, communication, communication. You really have to state the case for your client and get to the bottom of what the real root problem is. Are we talking about a personality conflict, perhaps? Is it really a home inspection issue, or is it that the home inspection issue may affect the closing date, and that’s the real concern? So if you’re able to talk this through, and are able to escrow the funds for the inspection issue, or do a pay-at-close to a vendor for the full amount of the repair, you’re able to find a solution. You can’t do that when agents are posturing. Communication is key. 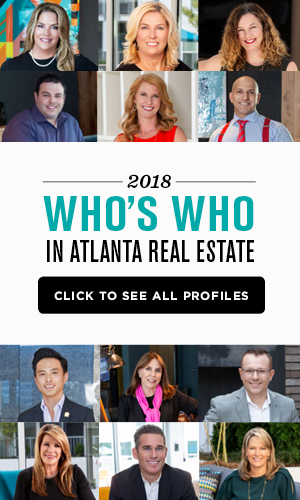 Great concept and stories on the Atlanta real estate market. Keep up the nice work.